Jeremy Scott has signed a multi-year licensing agreement with Aeffe S.p.A. for the production and worldwide distribution of Scott’s eponymous ready-to-wear label. Aeffe S.p.A. also owns Moschino, the Italian label where Jeremy Scott has been the creative director since October 2013. Aeffe plans to expand its international licensing to other designers looking to grow abroad. 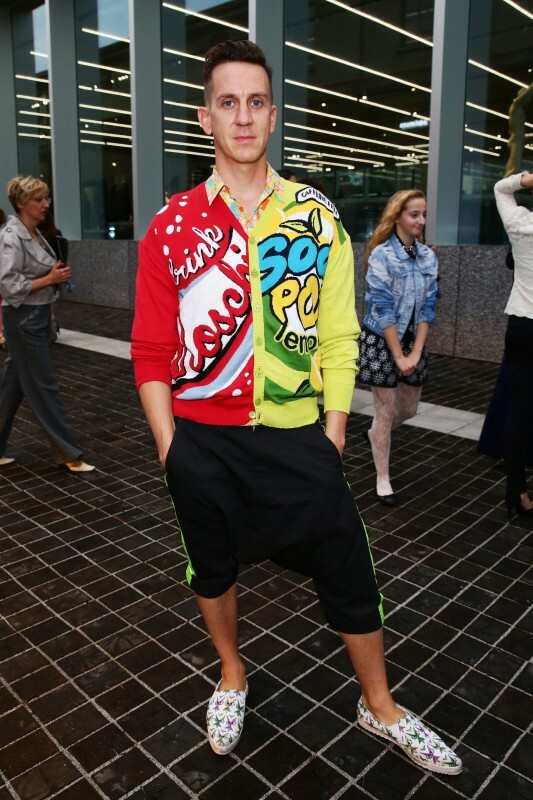 Spring 2016 will be Jeremy Scott’s first season being produced by Aeffe.